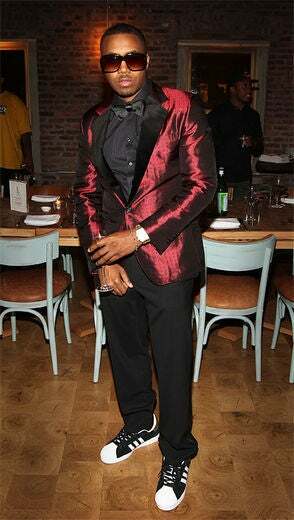 Nas celebrates his 38th birthday at Catch 21 in New York City. Happy birthday Nas! 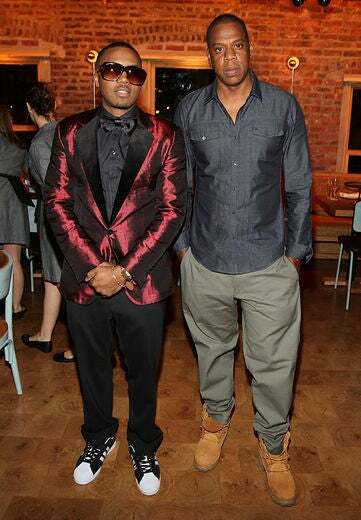 Nas and Jay-Z pose for a photo at Nas’s birthday celebration at Catch 21 in NYC. 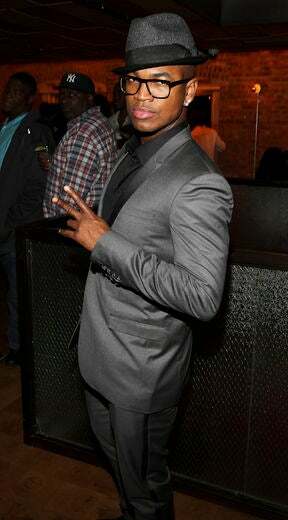 Ne-Yo poses for a photo at Nas’ 38th birthday celebration at Catch 21 in NYC. 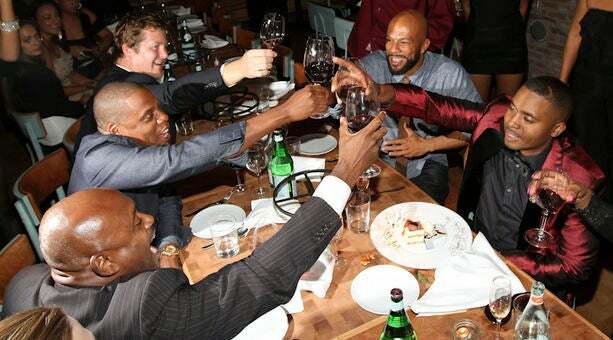 Steve Stout, Nas, Jay-Z, and Common have a toast during Nas’ birthday celebration. Nas, Zoe Saldana, and Matt Barnes pose for a photo at Nas’ 38th birthday celebration in NYC. 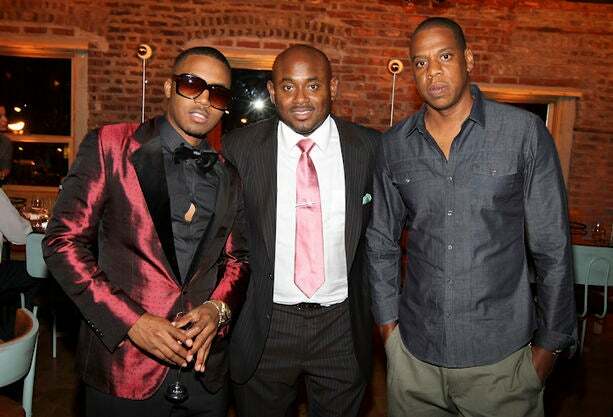 Nas, Steve Stout, and Jay-Z pose for a photo at Nas’ birthday celebration at Catch 21 in NYC. LaLa Anthony and Carmelo Anthony arrive at Nas’ birthday celebration at Catch 21 in NYC.